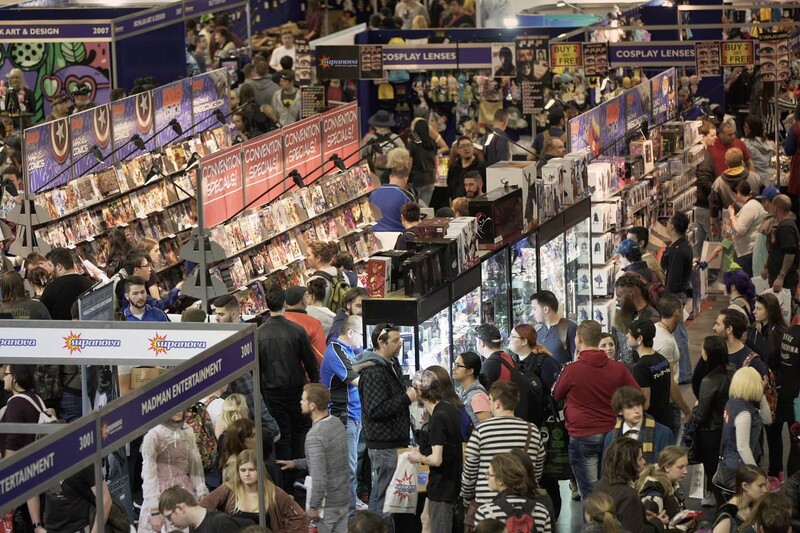 We developed a campaign strategy for Supanova in 2019 through a cohesive approach from our Media and Creative teams. The strategy was based on the business objectives of growing the event and this influenced every type of creative as well as the media channels used to ensure everything was aligned. Need help with a new campaign?